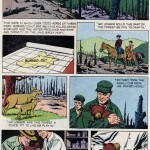 Reid made a colossal find recently. 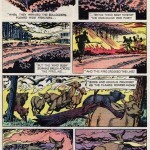 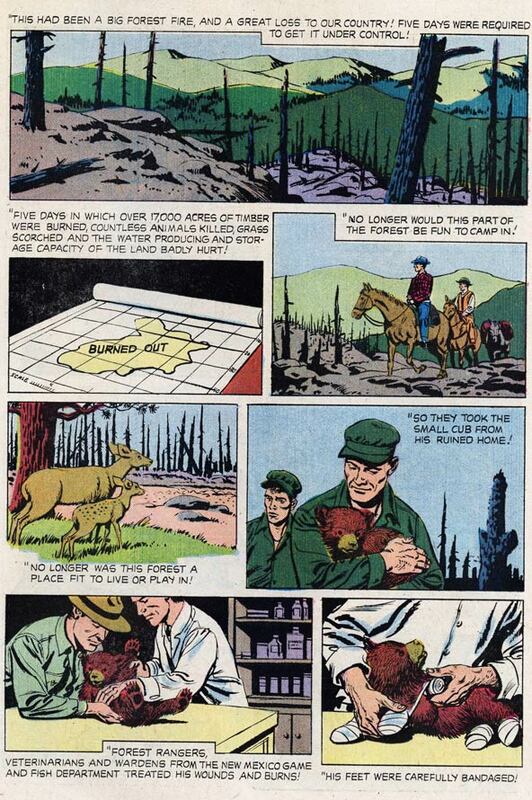 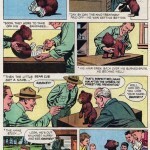 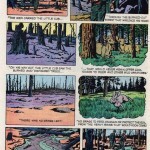 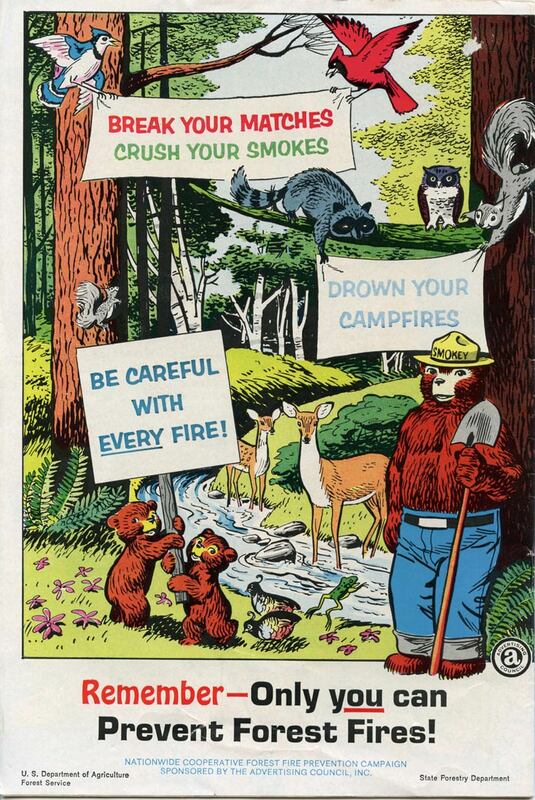 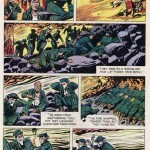 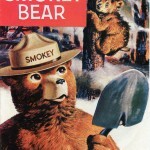 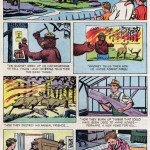 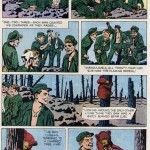 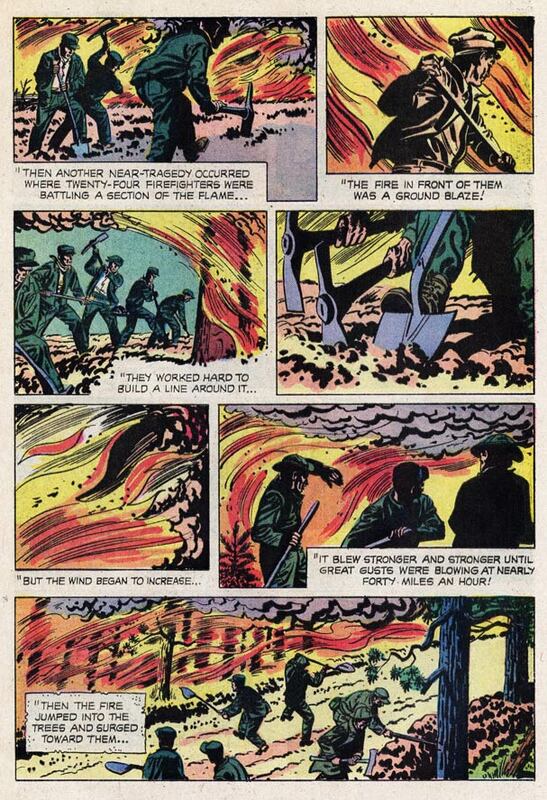 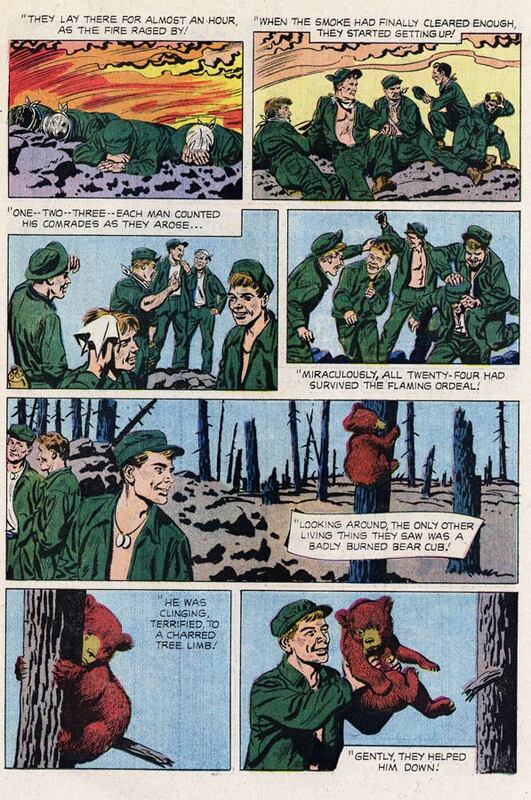 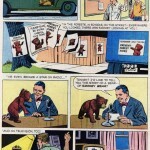 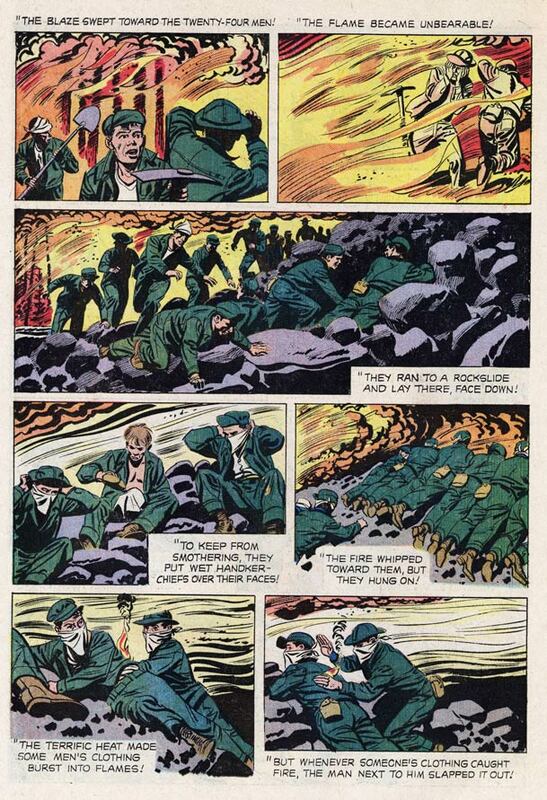 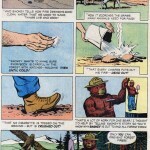 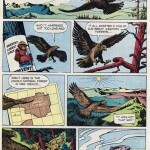 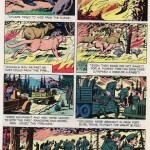 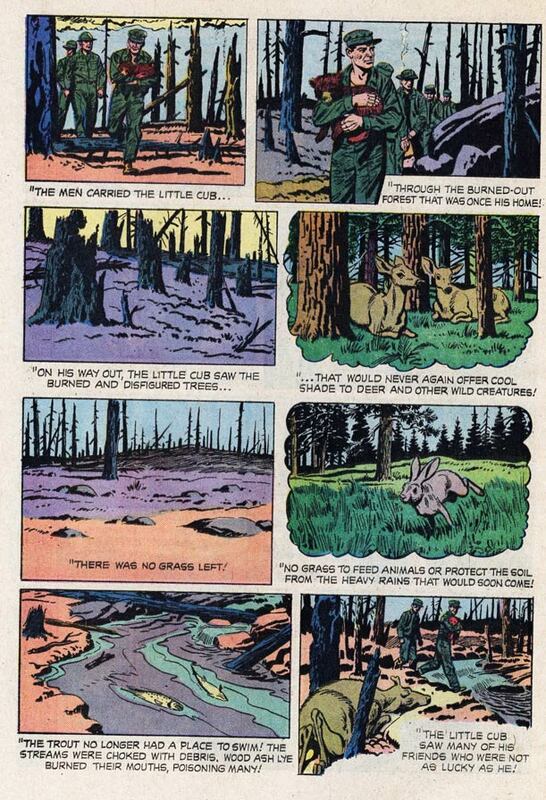 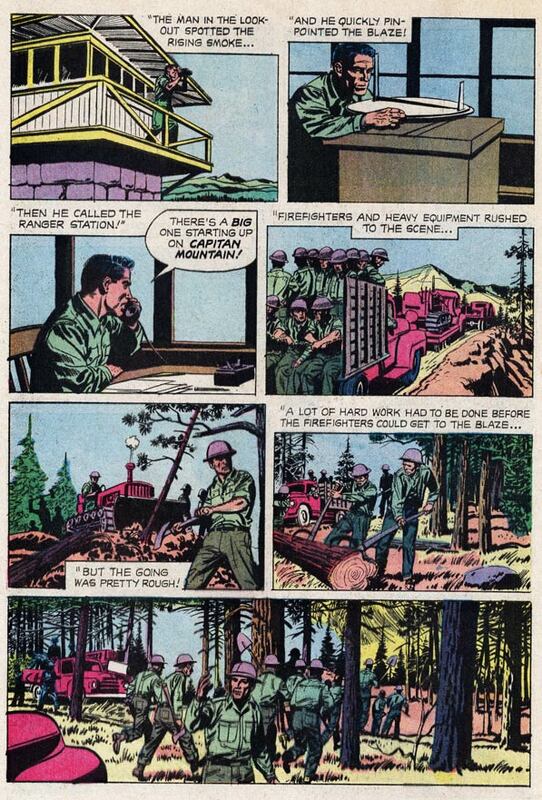 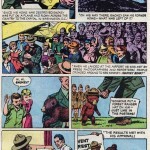 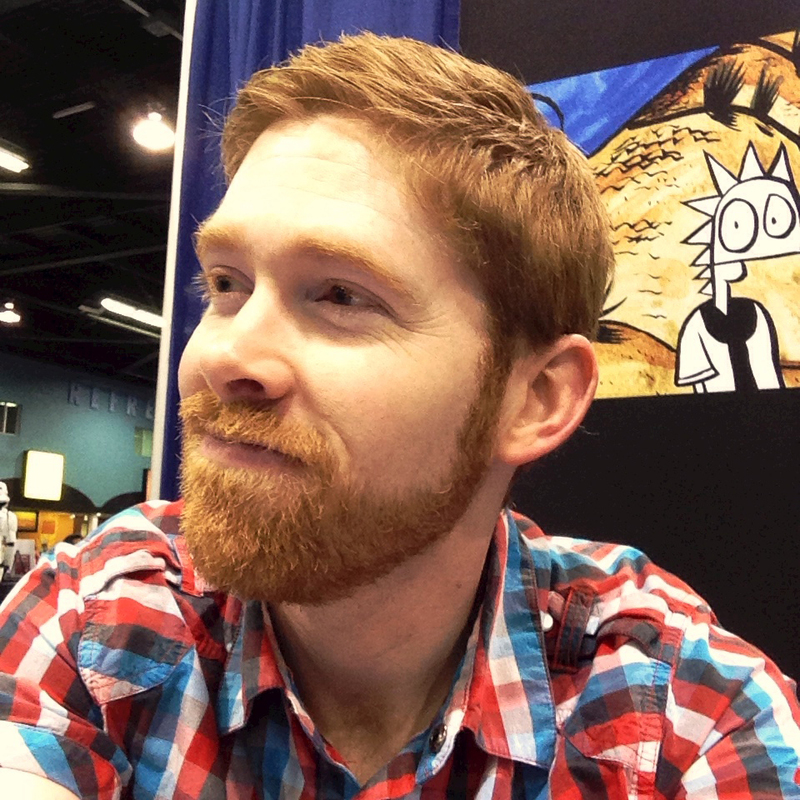 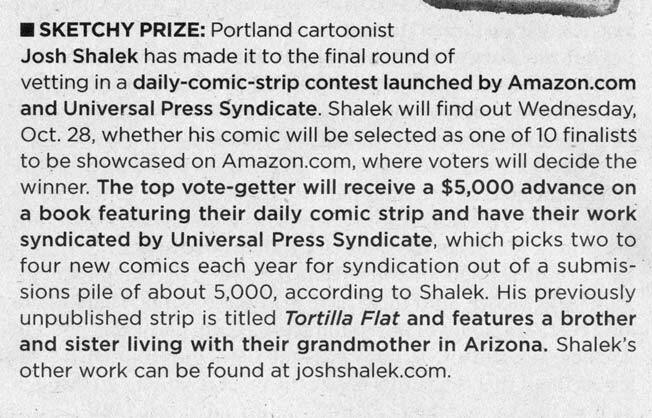 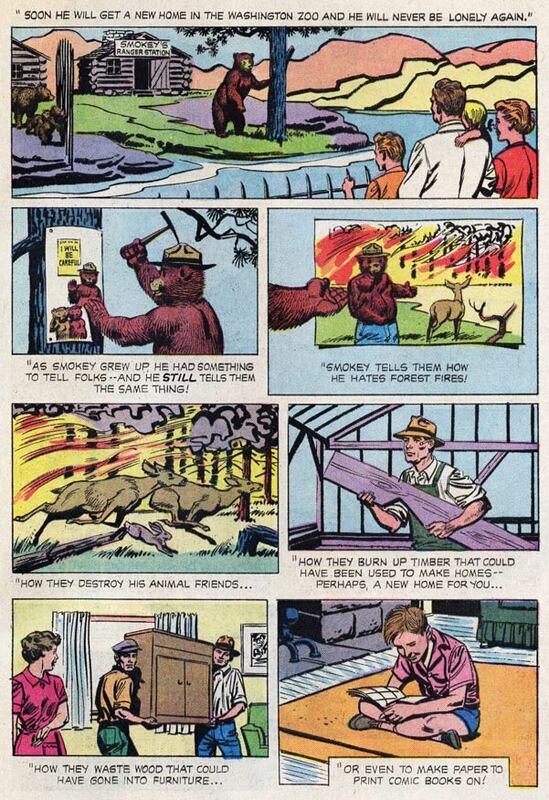 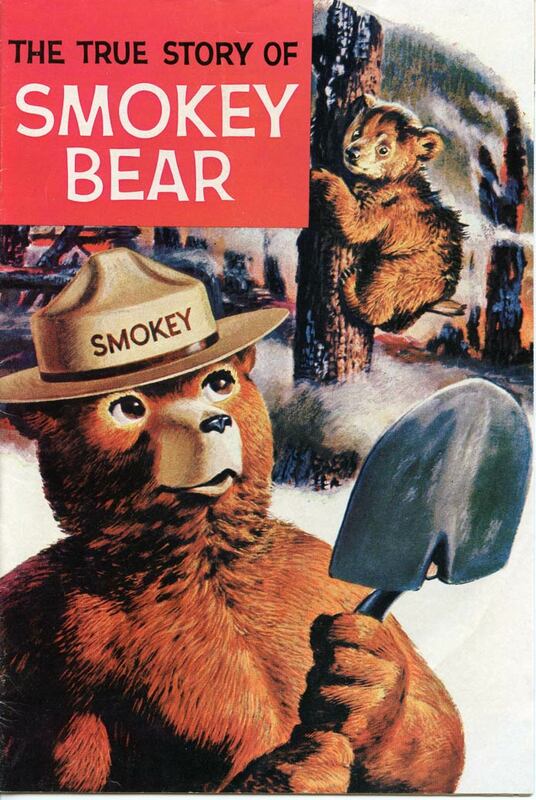 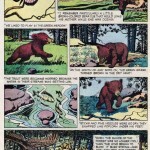 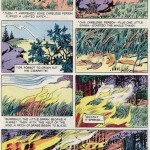 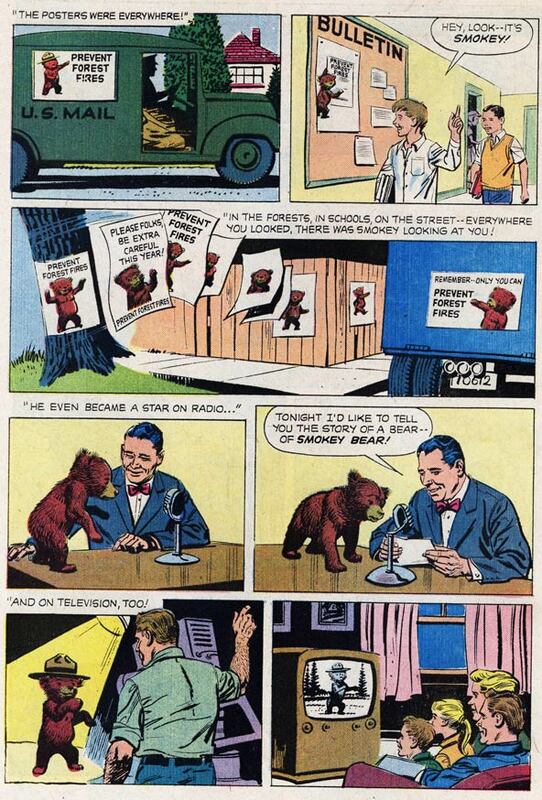 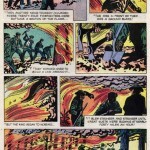 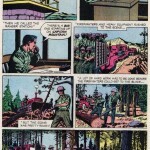 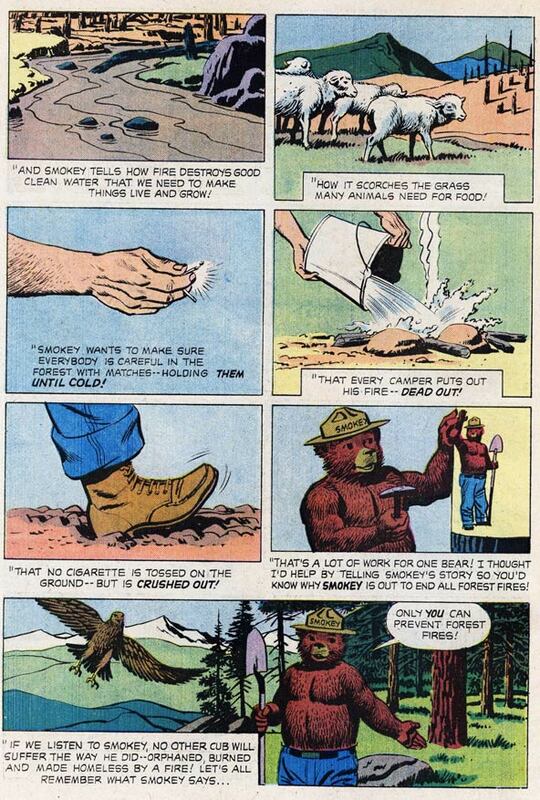 He found, in comic book form, the entirely true story of Smokey the Bear. 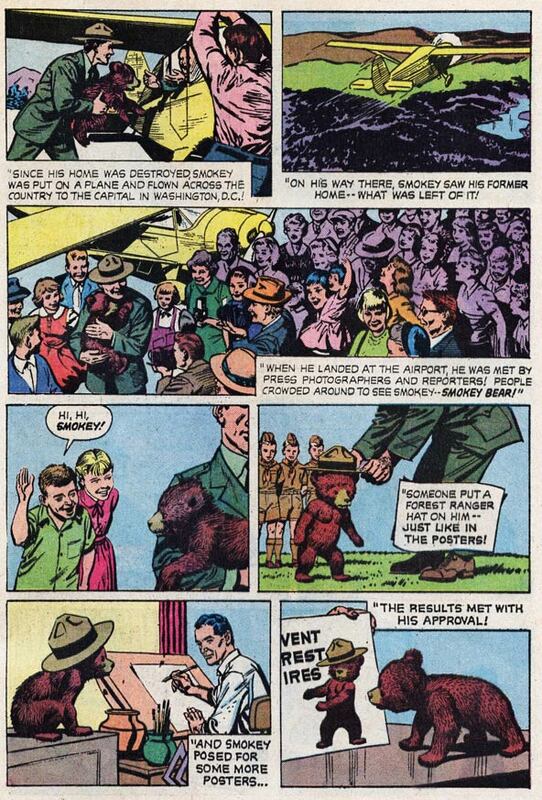 Now some of you interneters, with your wikipedias and your factcheck.orgs, are going to refute some of these details. 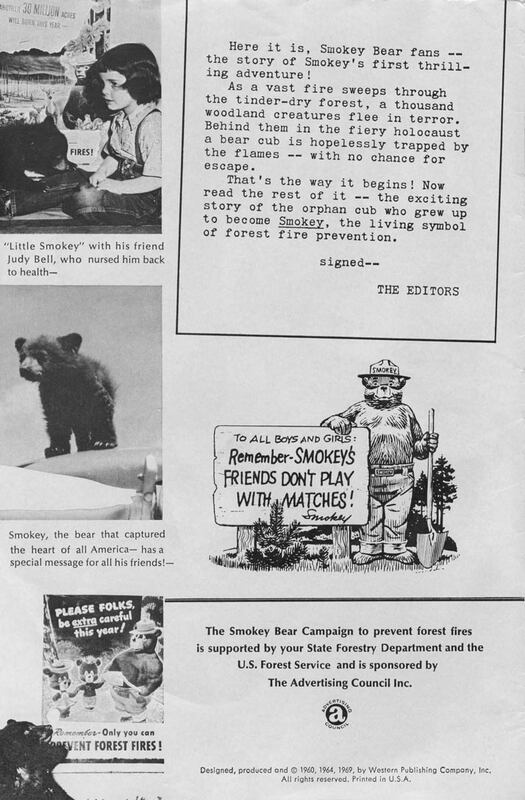 But I will stand by the words of the wise old hawk who tells Smokey’s origin story. 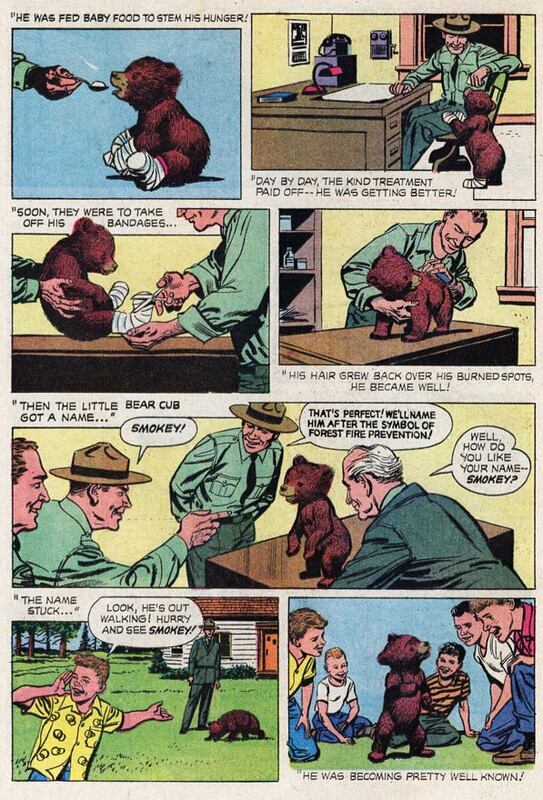 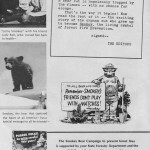 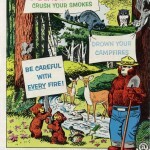 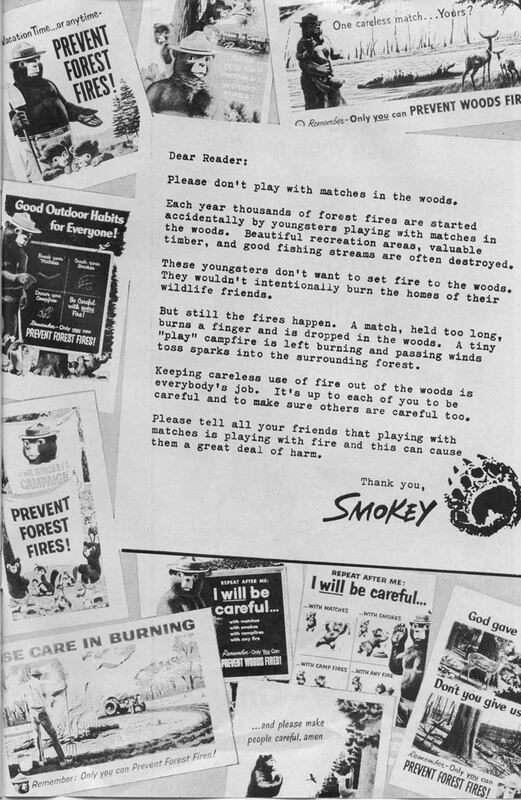 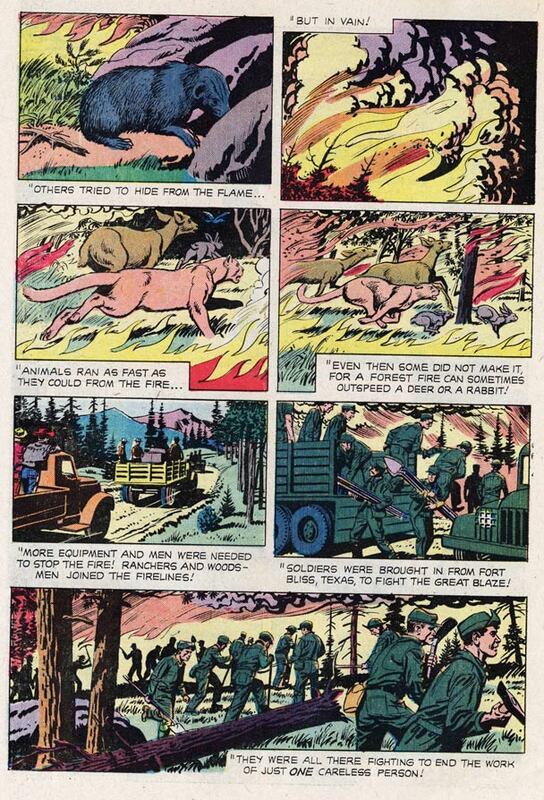 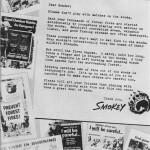 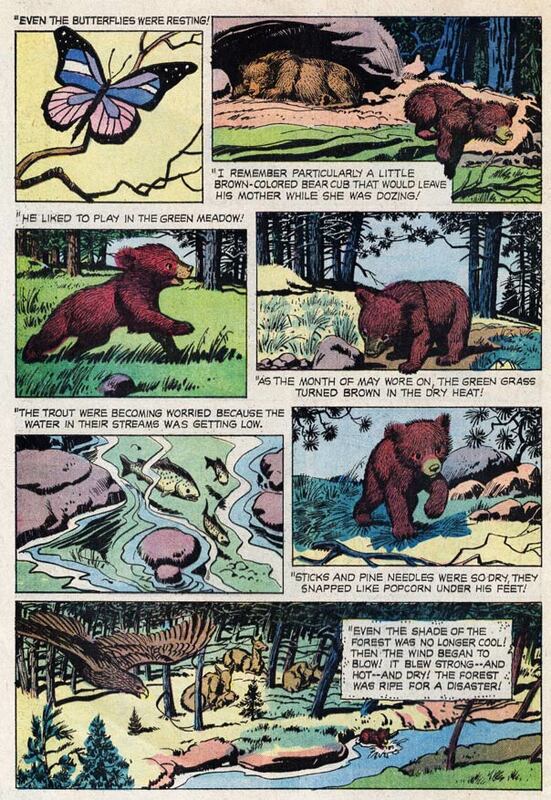 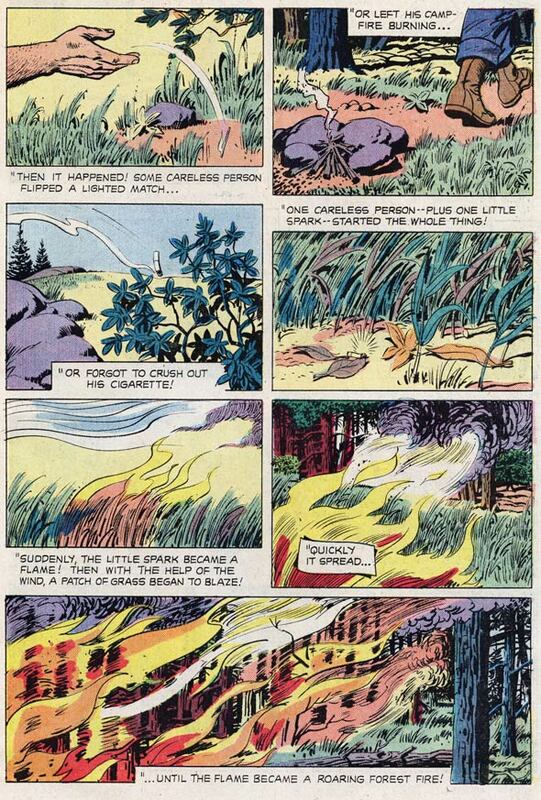 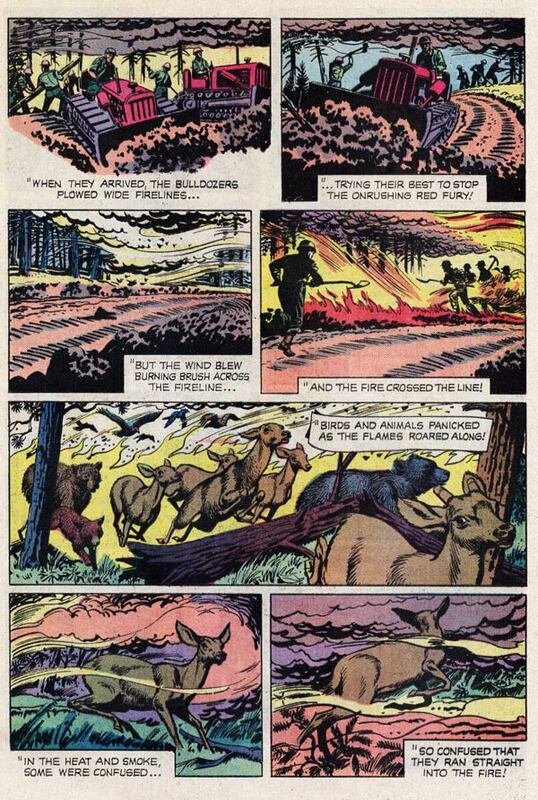 For your reading pleasure, I give you The True Story of Smokey Bear! 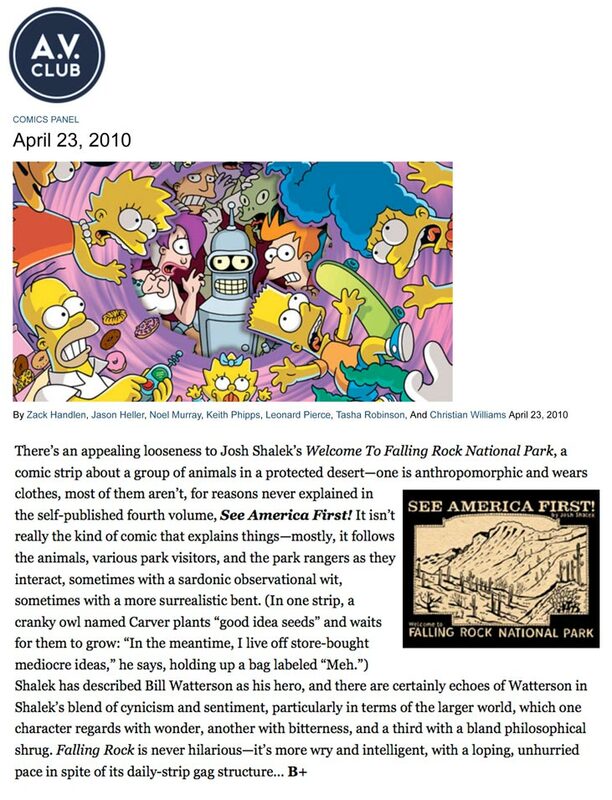 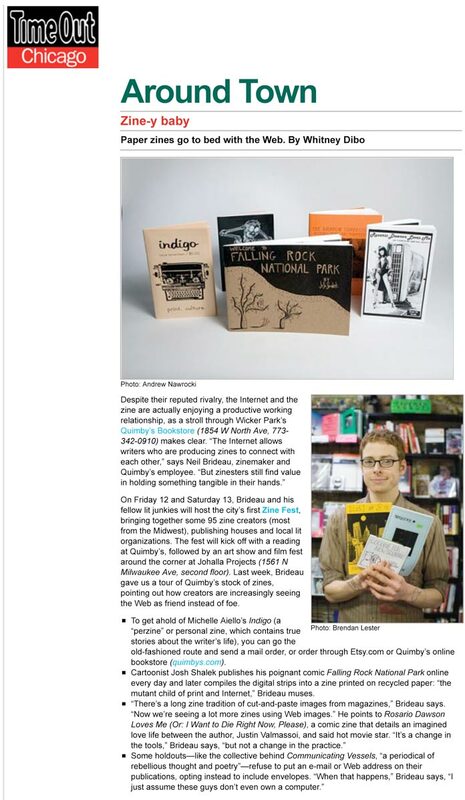 If anyone has information regarding the writers and artists of this publication, please let me know! 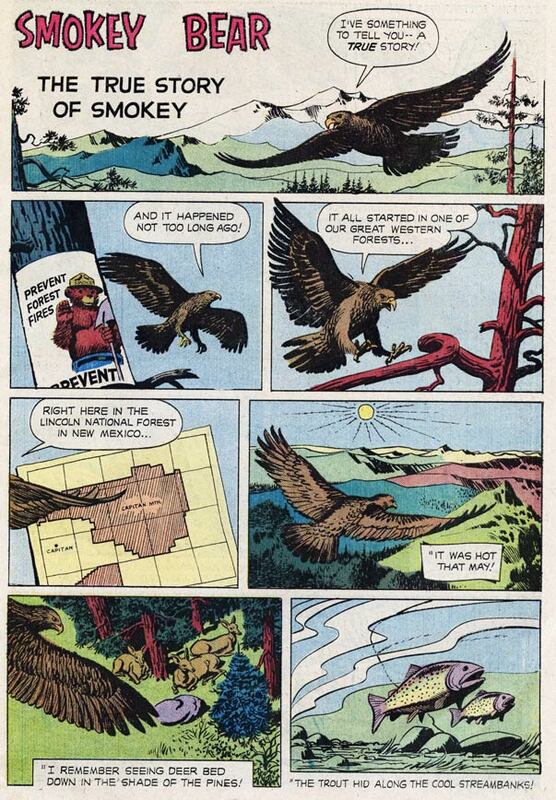 I’d like to think the wise old hawk wasn’t inking this all by himself.